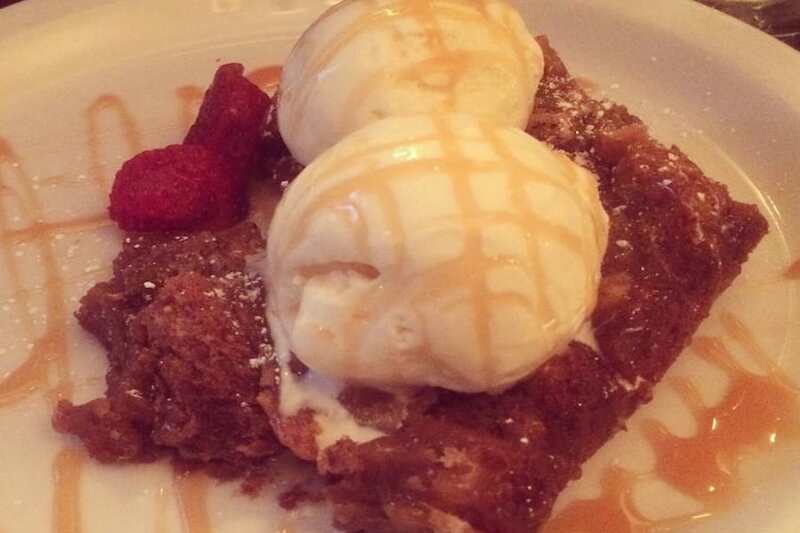 Looking to satisfy your appetite for Irish fare? 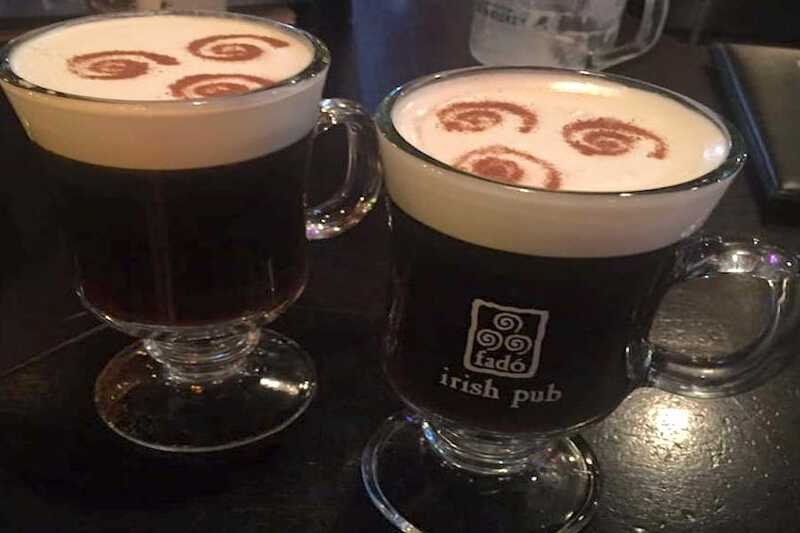 From fish and chips to shepherd’s pie and bread pudding, the city’s pubs have your cravings covered.Hoodline crunched the numbers to find the top Irish spots around Chicago, using both Yelp data and our own secret sauce to produce a ranked list of where to meet your needs. Topping the list is Wilde Bar & Restaurant. Located at 3130 N. Broadway St. (between Briar Place and Barry Avenue) in Lake View East, the pub and Irish spot is the most popular Irish restaurant in Chicago, boasting four stars out of 1,045 reviews on Yelp. Named after poet and playwright Oscar Wilde, this pub has two fireplaces, a library nook and stained-glass ceiling domes and literary vibes to match. On the menu, you’ll find plenty of Irish comfort food, like the baked macaroni and cheese and country chicken pot pie, that pair with beer flights. Next up is River North’s Fado Irish Pub, situated at 100 W. Grand Ave. (between La Salle Drive and Clark Street). 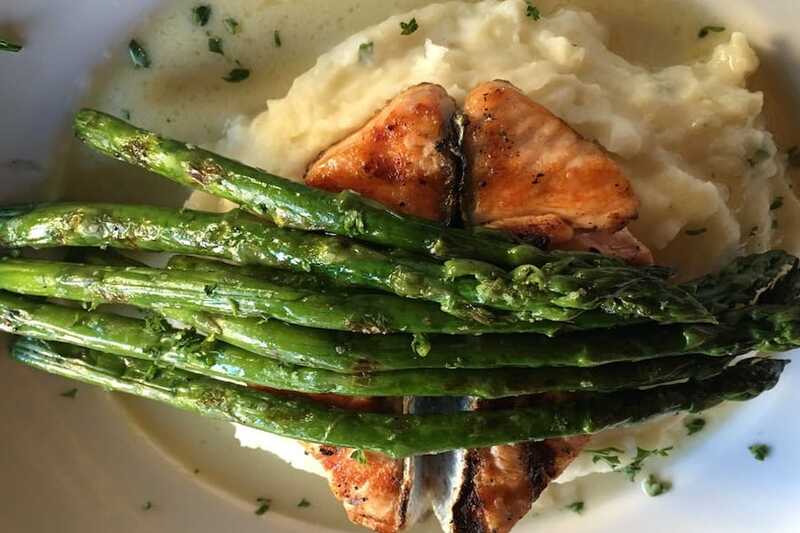 With four stars out of 609 reviews on Yelp, Fado, which means “long ago” in Gaelic, has proven to be a local favorite. 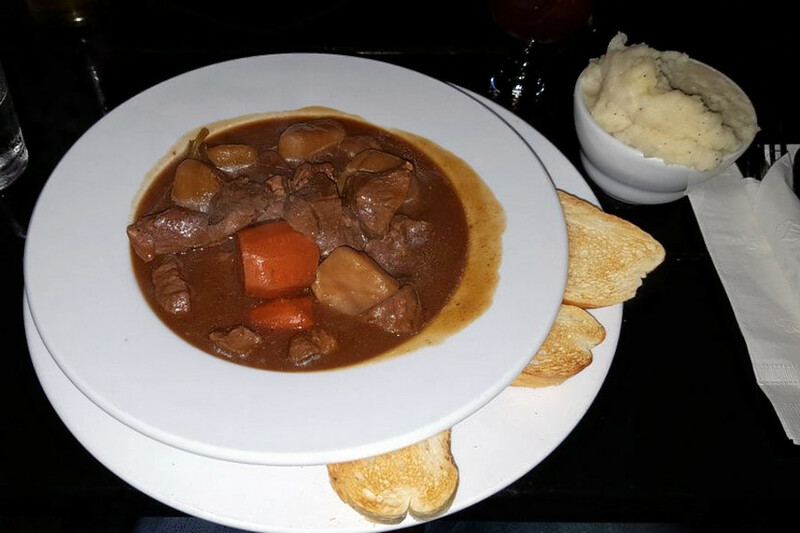 Ravenswood’s The Grafton, located at 4530 N. Lincoln Ave. (between Sunnyside and Wilson avenues), is another top choice, with Yelpers giving the traditional Irish pub four stars out of 495 reviews. This spot offers signature burgers named after Irish writers, such as Samuel Beckett and James Joyce, along with staples like Irish breakfast, Guinness stew and fish & chips. Expect a solid selection of whiskys and winter cocktails. On many weeknights, you’ll find a lively atmosphere with Irish or Bluegrass jam sessions. Check out the website for detailed listings. Mrs. Murphy & Sons Irish Bistro, a pub and Irish spot in North Center, is another go-to, with four stars out of 454 Yelp reviews. Head over to 3905 N. Lincoln Ave. (between Larchmont Avenue and Byron Street) to see for yourself. 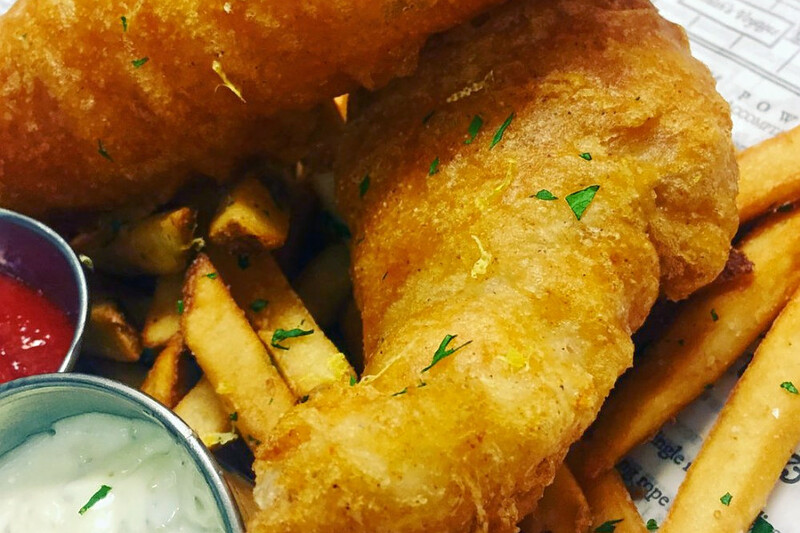 Expect staples like fish and chips, along with new takes on Irish classics. Notable menu items include bread with bacon butter, ribs with a Guinness orange barbecue sauce and smoked salmon with potato cakes. Last but not least, there’s Galway Arms, a Park West favorite with four stars out of 305 reviews. Stop by 2442 N. Clark St. (at Arlington Place) to hit up the Irish pub the next time you’re looking to satisfy your cravings.